Washington, D.C. (September 8, 2016) — The Human Animal Bond Research Initiative (HABRI) Foundation and the American Animal Hospital Association (AAHA) today announced the findings of a new survey on how knowledge of the scientific benefits of the human-animal bond impacts the way pet owners care for their companion animals. 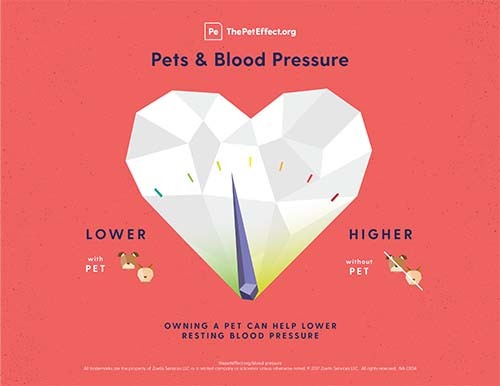 The survey asked pet owners about their awareness of research that shows pets improve human health and found that this knowledge motivated them to take better care of their pets, including a significant, positive impact on veterinary care. “The science of the human-animal bond offers veterinarians a real opportunity to improve their relationships with clients, and to provide the best care for their patients,” added Cavanaugh. The online survey, conducted May 19-24 by The Cohen Research Group, included 2,000 interviews and had a margin of effort of +2.2%. 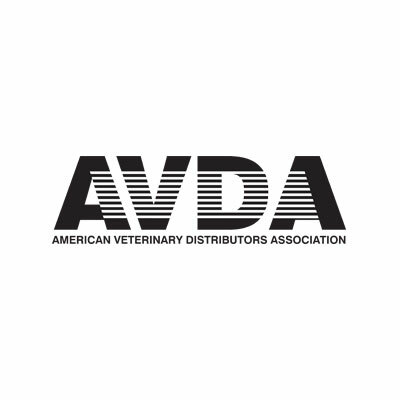 Established in 1933 by leaders in the veterinary profession, AAHA is best known for its accreditation of companion animal practices. To become accredited, companion animal hospitals undergo regular comprehensive evaluations by AAHA veterinary experts who evaluate the practice on approximately 900 standards of veterinary care. 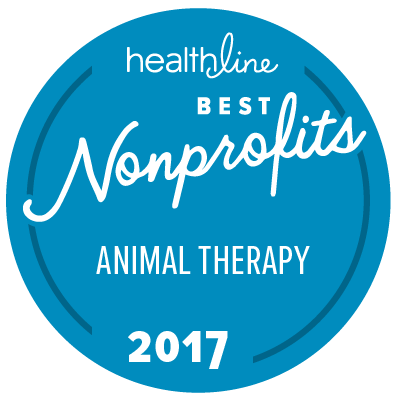 The association also develops other publications and educational programs and resources designed to help companion animal hospitals thrive. The AAHA membership philosophy is team-focused, allowing every hospital staff member, from veterinarians to receptionists, to benefit from AAHA’s resources through one group membership. Today, more than 3,700 practice teams in the United States and Canada are AAHA-accredited. For more information, visit www.aaha.org.